Search Results for "cross of jesus"
Representation of Christ carrying His Cross in the Eastern Bloc. 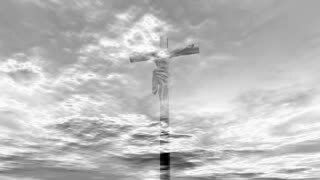 JUMONVILLE, PA - Circa August, 2018 - A slow wide aerial rotation around The Great Cross of Christ, a 60-foot white cross atop Dunbar's Knob in Western Pennsylvania about 40 miles outside of Pittsburgh. 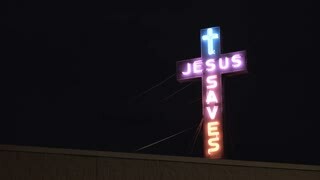 Tv Vintage Cross Detail Jesus Fire Macro. 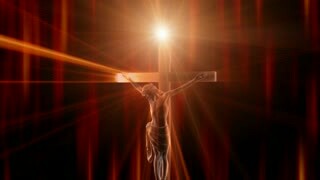 A retro vintage TV showing a statue of Jesus Christ on the cross (silhouette shadow) over a scary fire. 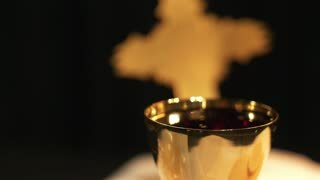 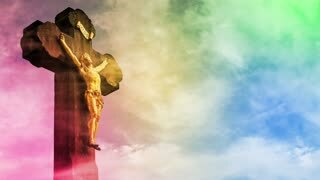 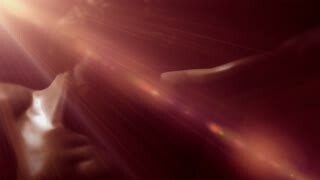 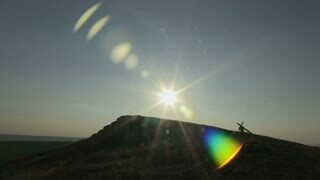 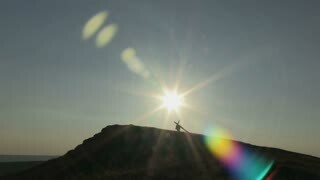 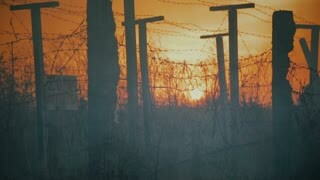 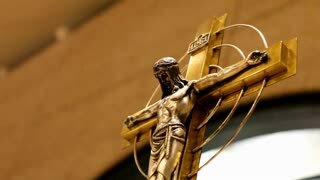 Religious Christian symbolic video. 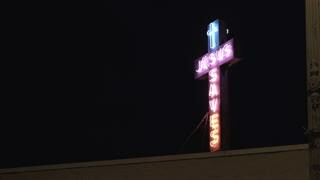 Cross detail Jesus fire night. 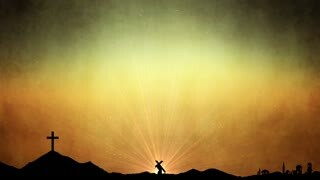 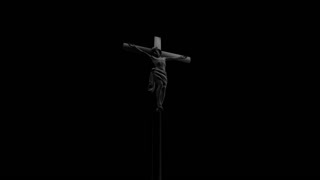 Jesus Christ on the cross (silhouette shadow of a statue) over a fire pyre burning in the night. 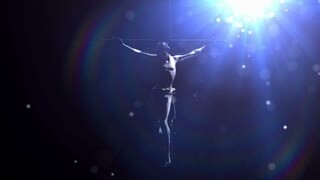 Religious Christian symbolic video. 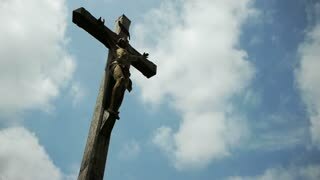 Cross Jesus Christ zoom in. 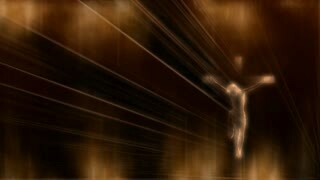 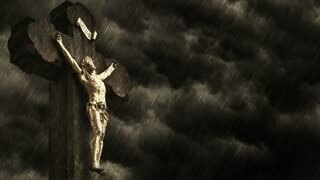 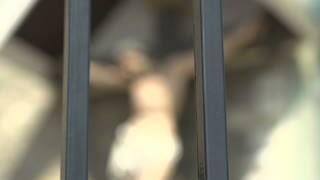 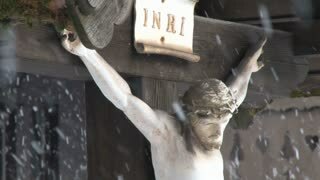 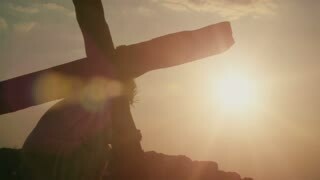 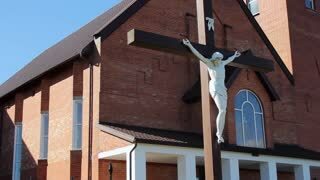 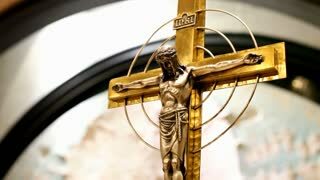 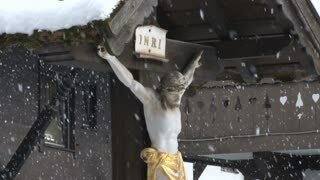 Religious Christian video of a statue of Jesus Christ on the cross, isolated on white background, zooming in.